I was unsure with my decision and Darcy was there answering my questions and validating my feelings and helped me make an informed decision. Happy with the service received. Overall, it was a good experience. The counter tops seemed to cause problems for the providers. The window sill especially was problematic. I could have used more in depth information about under counter lighting. Jake, on-site installer made 3 visits to install. Outstanding service and knowledge - truly 'saved the day' with skill to make it all work. Professional, courteous staff - projects are complex and errors happen - key was great follow through and commitment to client satisfaction"
I looked at a couple of places and they couldn't give me the time of day, "We'll call you back" sort of thing. I thought I would try a third place and that was Carefree. They were perfect for the new pantry I wanted built. Everyone was great. They followed up and made sure I was happy. They were great. I was very impressed with the professional and friendly overall approach. 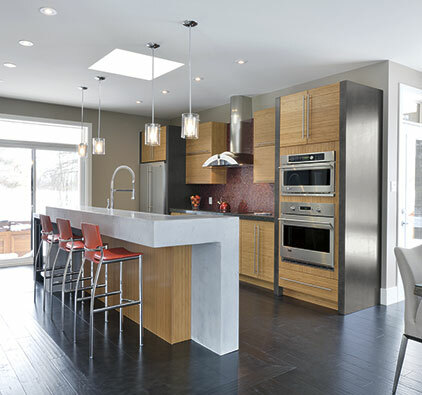 It was very evident that everyone at Carefree Kitchens took an interest in providing us the best service possible. We would recommend them to anyone! Thank you. 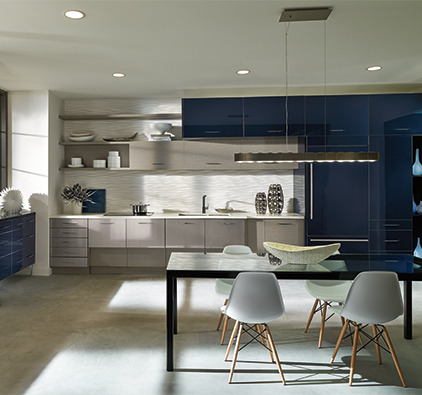 I would recommend that anyone looking for lighting help to make Carefree Kitchens and Lighting a must stop. Overall experience was positive. The installer left the place a mess. Left it dusty. That was our only complaint but overall our experience was good. As a repeat user of Carefree, I have no hesitation in highly and fully recommending their staff and services. Thank you, Carefree, for another incredible install. It was very quick and easy there was no extra stress involved. All the lighting in our house was done by them. Someone already asked me about where I got my things and I gave them your name. I was very satisfied with my experience there. I had a great experience there. I love my lights and they gave me a great selection to choose from. I find that they are professional and helpful and get me what I need.